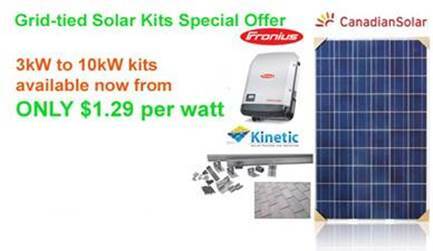 Canadian Solar panels are paired with Fronius Inverter and Kinetic racking for an unbeatable system for your home or business. 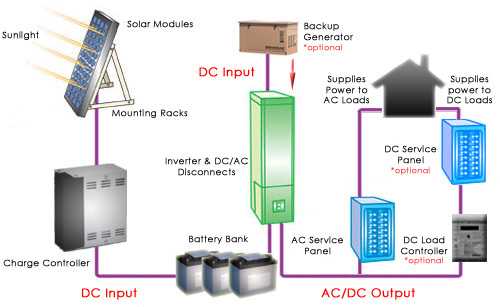 Canadian Solar panels are paired with Fronius Inverters and Kinetic racking for an unbeatable system for your home or business. It’s one part emergency light, one part outdoor light, one hundred percent innovation. 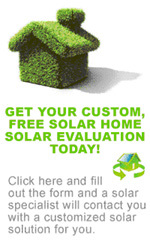 The Enviro-Light is perfect for power-loss situation. And the best part is, you’ll have reliable power on demand anytime and anywhere. Stay in charge. We know you can feel lost without your smartphone. 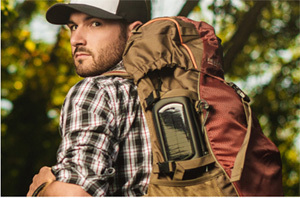 This portable, solar-powered battery pack makes sure you’ll always have enough power to use your phone, tablet or USB device in almost any situation. This is our portable camping size kit that is self-contained and complete, and comes ready to put in the sun for portable power. It has circuit breaker built in for protection. 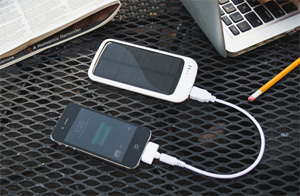 It has a DC power port and comes with USB adapters for charging the most common devices. 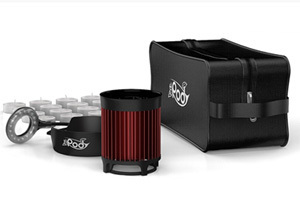 Portable kit that can be taken to cabin, etc, and run off standard battery, perfect for RV. 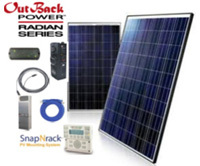 Little solar kit for use on a house, cabin, or other off grid power needs. 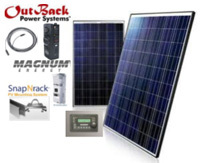 Solar kit for use on a house, cabin, or other off grid power needs. 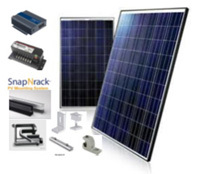 Solar kit for supplying power to single or multiple houses, cabins, or other off grid power needs.